Delicious Taipei has been so blessed to be sponsored by some special companies whose business it is to get the best products out to their customers. iGzen 愛居人 | iGzen 愛居人 specializes in cold-pressed, organic coconut oil from Sri Lanka. 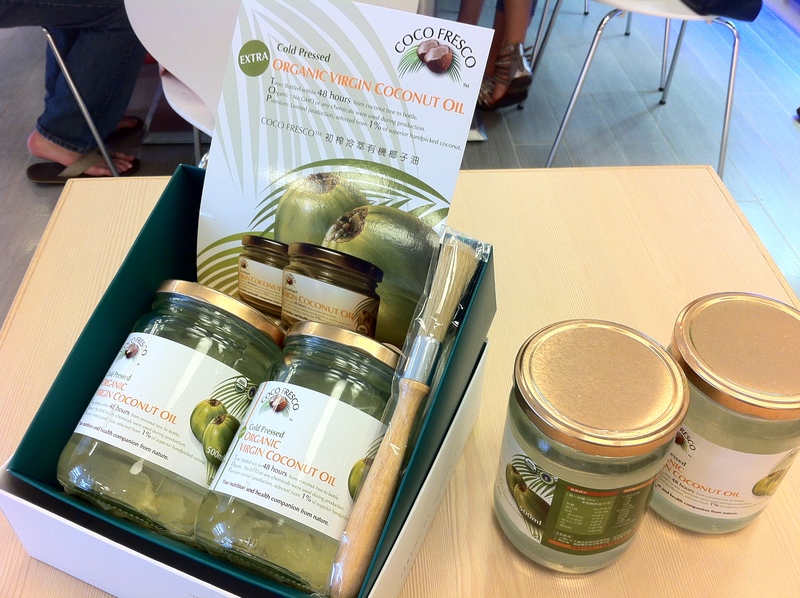 Delicious Taipei has had the pleasure of using their coconut oil in all eight of its July and August raw food workshop. You can buy the oil directly off their website. Granola House who specializes in handmade granola, sponsored some of our nuts for our July workshops. 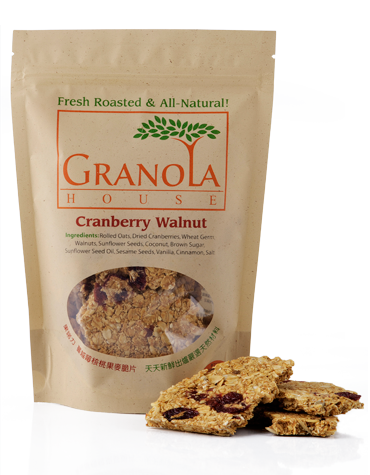 Available in over 60 locations around Taipei and one in Taichung, Granola House’s products are delicious, nutritious and very popular! PS: You can also order online! 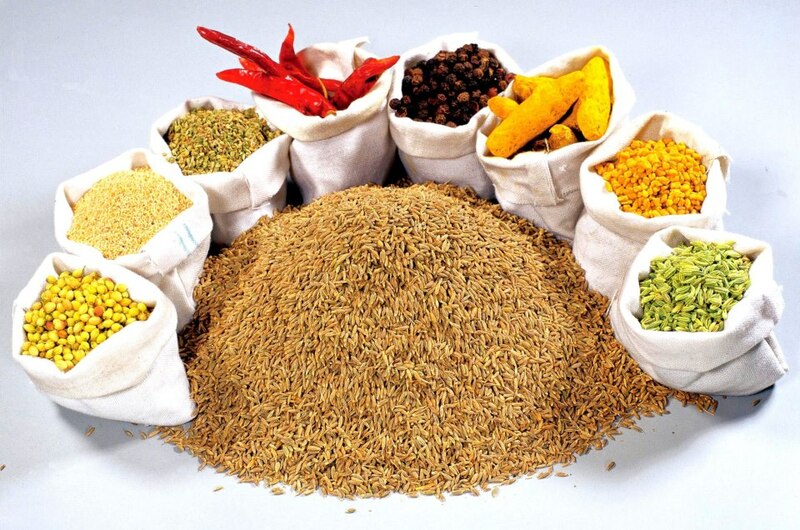 Trinity Indian Stores (印度食品和香料商店) – Taste of India has been supplying Indian food products and spices in Taiwan since 1994. As the years go on, their product lists and customer service has gradually improved a lot. Delicious Taipei recommends not only their spices, dhals and beans, but also their Western spices, They have a great selection of dill, dried rosemary and thyme for half the price of other stores. Metro Bodhi Veg Restaurant 一沙一塵In September 2011, Metrobodhi opened as a vegetarian restaurant with the intention to bring creative food made with fresh ingredients to serve to the public. With the heartfelt support of so many, Metrobodhi has slowly built a reputation, and now with the same passion, they are becoming Metro Cafe, two separate restaurants with fully separate kitchens, one that will continue the innovative vegetarian cuisine that they have become known for, and another at which both vegetarian and non-vegetarian dishes can be enjoyed. They believe in sincerity, earnestness, and respect towards the food they make and to their customers, and they extend their gratitude equally to all in saying: It’s all about the food! W Concept International • 養頤實業 W Concept International imports the best of organic and wild-crafted health super foods into Taiwan. 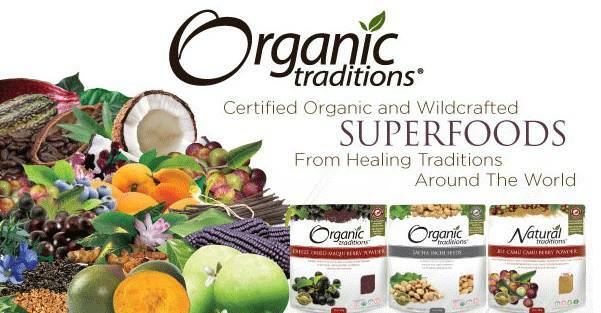 From purple and white maca to sprouted seeds and grains, from raw cacao to organic nuts and berries, W Concept has what you need. 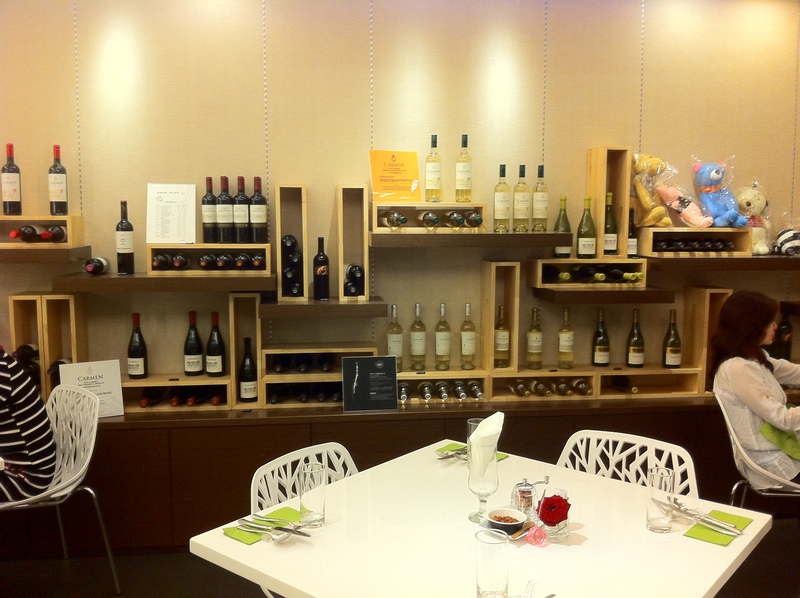 You can find their amazing goods in various stores around Taiwan.